Oh, the years of our youth. Being so young, wild, and carefree. But unlike what we used to think then, youth ends. And reality comes biting back. “Drugs are dangerous.” We can hear people and even our parents at some point say these words to us. But the problem is, when you start using drugs, it’s not long when it becomes a real problem. Before you know it, you’re hooked. Being a parent entails a lot of demands and responsibilities that would ensure that you meet not only your child’s needs, but that you protect them as well. Many studies show that children as young as toddlers can exhibit early behavior that predisposes them to addiction later on in adult life. The interet can be very useful in many aspects of our daily life. Some can use theinternet to chat with friends and loved ones, journal their life and thoughts on blogs, and update their life through social media. 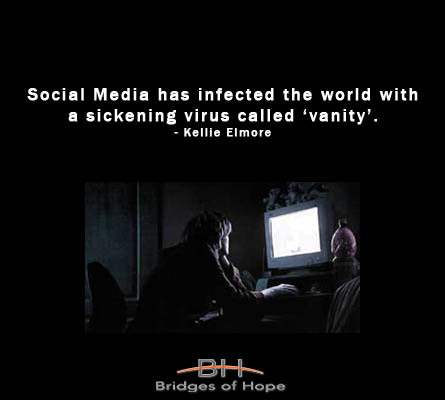 However, many can spend too much time on the internet. And too much can be too bad. In fact, psychologists have coined internet addiction as a real condition. Read on to find out. 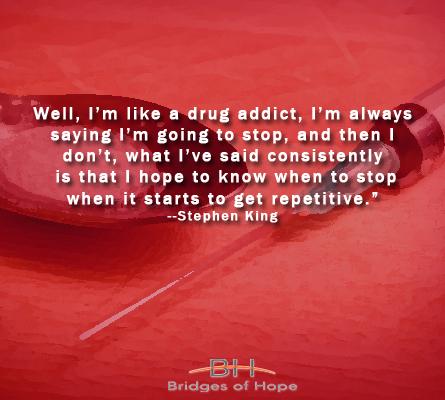 “I’ll try it just once,” “There’s no harm in trying,” “I won’t get addicted,” “I can stop anytime…” These are just a few of the many things some people say when they first try heroin. Do you need to make the call for you or a loved one? 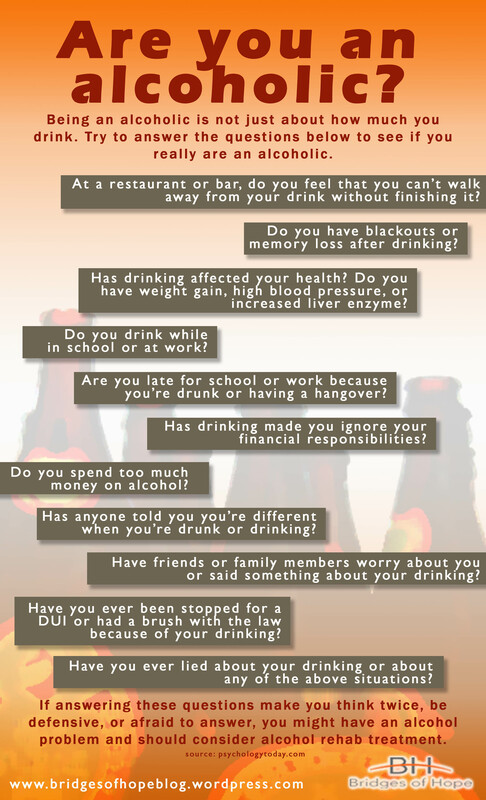 When we talk about alcoholism, many people especially here in our country, would deny that they are alcoholics. But try to ask these questions and see how these make you feel? Get help from your friends, family members, or from professionals. It’s not too late. You can still turn your life around TODAY. Many celebrities have died from drug-related causes, while some had brushes with the law ...On the bright side, there are celebrities who have emerged to become better people as they recover from addiction. Addiction is a complex disease. There is more to it than meets the eye, even much more than what media shows as stereotypes. For those who do not know or understand addiction much, they might say that people who are addicted may only lack willpower or self-control. However, as many addicts might admit, addiction is a strong compulsion to use over and over again despite all the negative consequences. 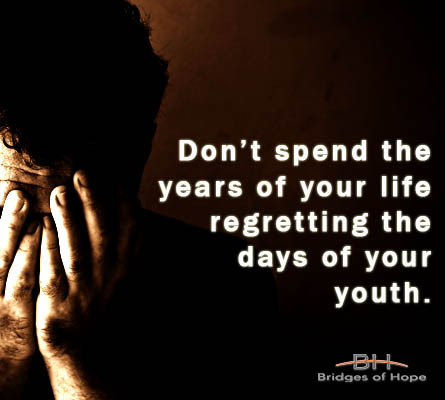 There are complex and intertwining triggers that cause the addiction and bring the cravings. If You Think That You Control Addiction, Think Again and Read The Cycle of Addiction. 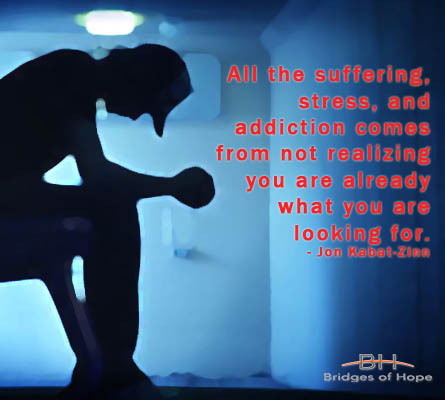 In this article, we will take a look at how the addiction cycle starts, how one can get trapped in it, how one can end it, and for some, how it starts again. Drugs are made of several chemicals that each have a distinct effect on the the brain. Drugs alter the way our brains work–it disrupts the normal functions of our nerve cells. When your spouse undergoes recovery, whether for alcoholism or addiction (substance or behavioral), the important thing to understand is that you, as his/her partner, is the most necessary part of the recovery process. Your husband or wife needs you, more than anyone, in his recovery process. This may be unfair to you but in order to keep your partner sober, you have to be the support that he or she needs.